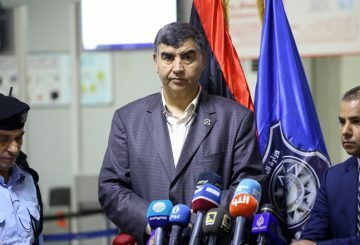 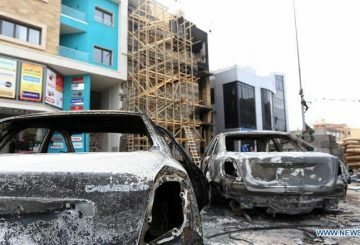 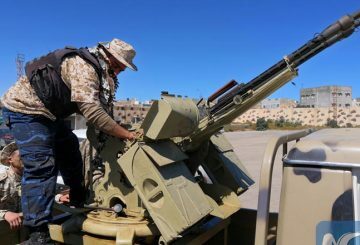 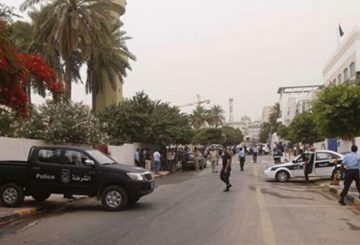 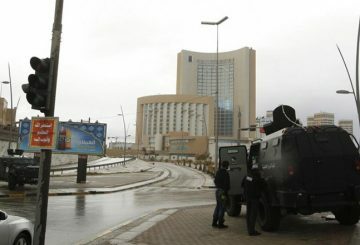 UN Support Mission in Libya condemned the renewed clashes in Libyan capital Tripoli. 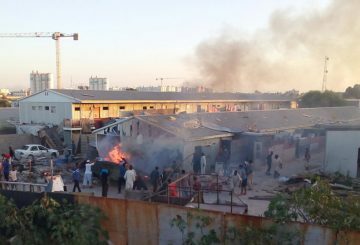 UNHCR recommends thousands of refugees be directed to the capital for safety. 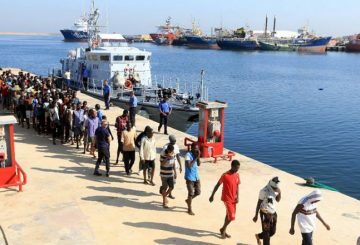 International charity ships and Libya’s coastguard pick up several hundred migrants.